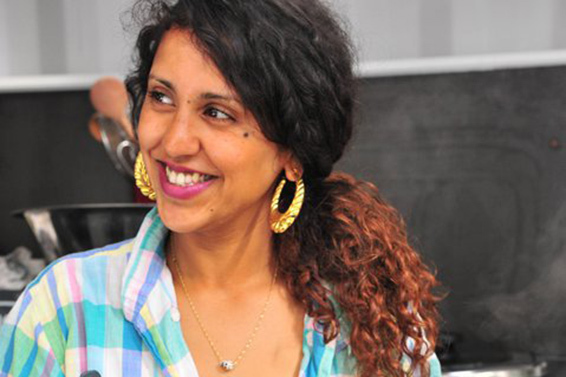 This week on Snacky Tunes, host Greg Bresnitz sits down with Kavita Meelu, who is one of the founders of Street Food Thursday. She has also developed a number of Berlin events, such as Burgers & Hip Hop and Mother’s Mother. 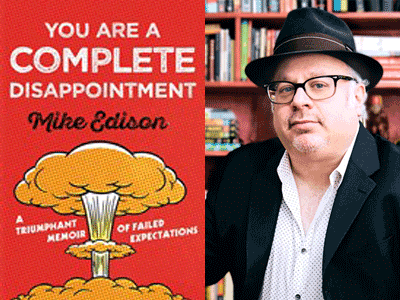 After the break, Mike Edison and Mickey Finn, perform excerpts from Mike’s new tragic-comic memoir, You Are a Complete Disappointment: A Triumphant Memoir of Failed Expectations.